So – you’ve heard about the great culinary tradition of Bologna, have you? Are you ready to immerse yourself in the traditional taste delights of the city? 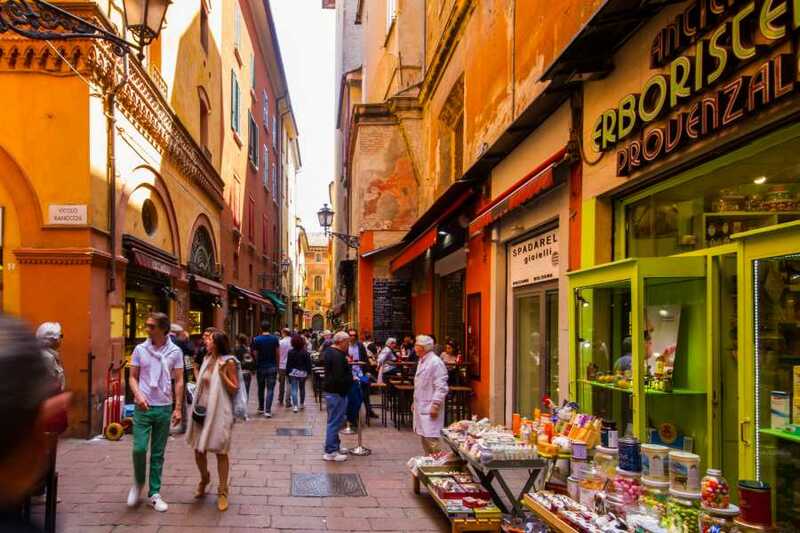 If so, then this enjoyable tour is for you: alongside a professional tour guide, you'll explore the historical shops in the medieval centre of Bologna, on the lookout for rich dried and cold meats to taste and regional wines, chocolate or gelato and that rich Italian expresso coffee.